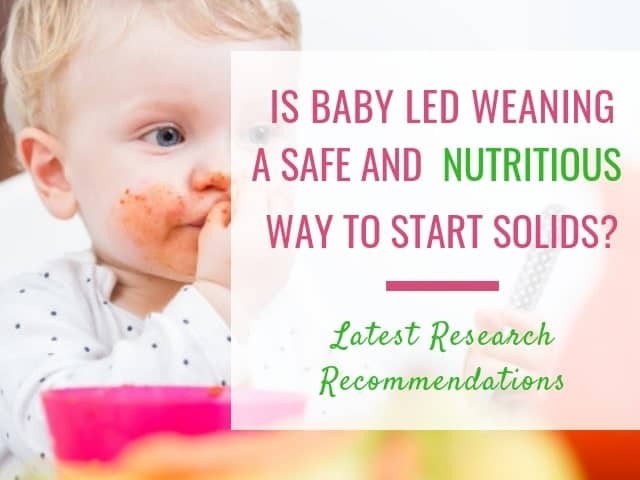 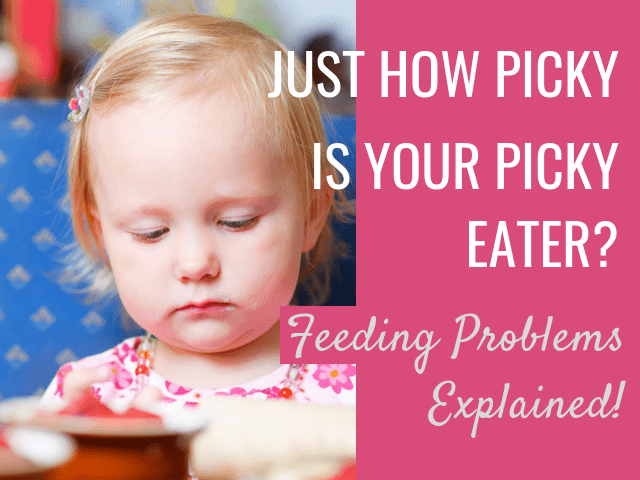 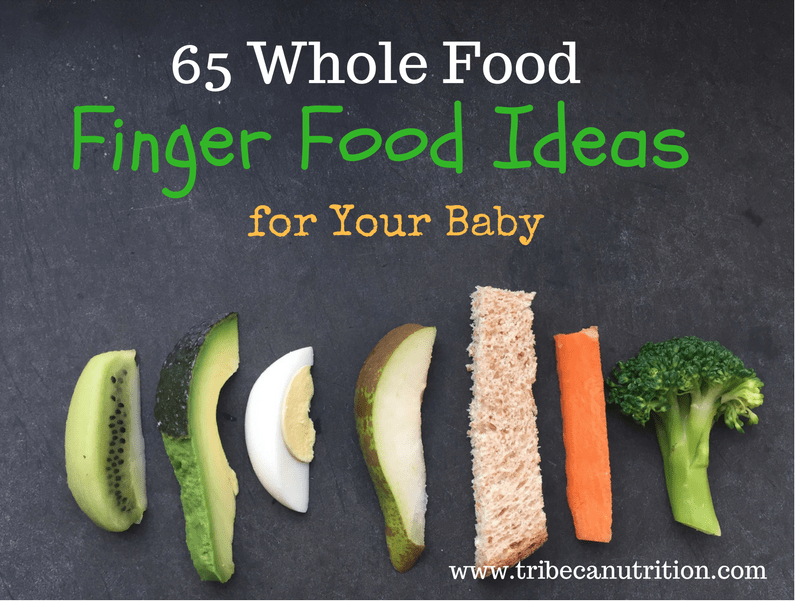 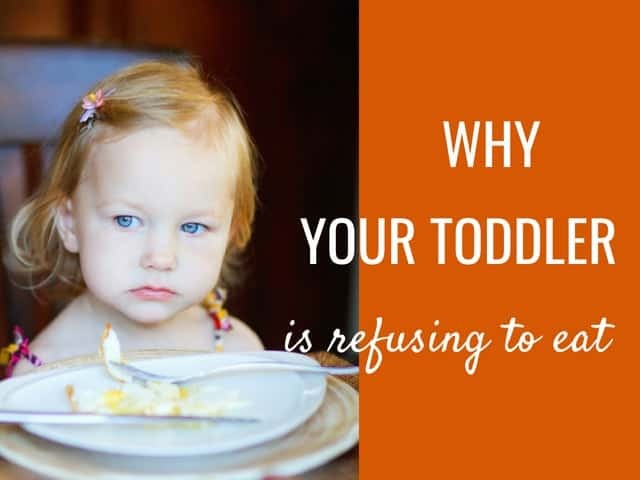 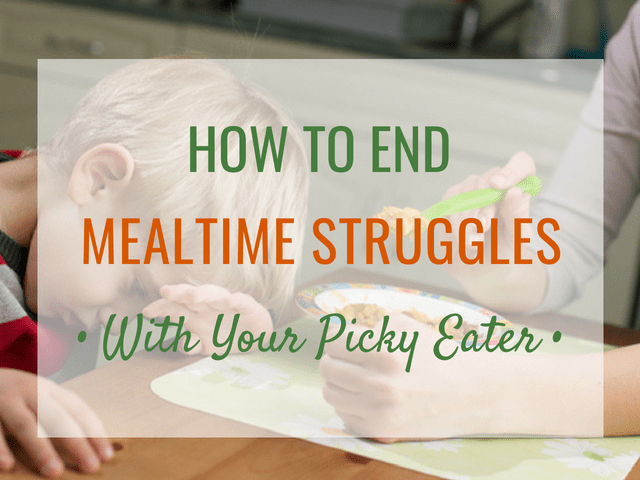 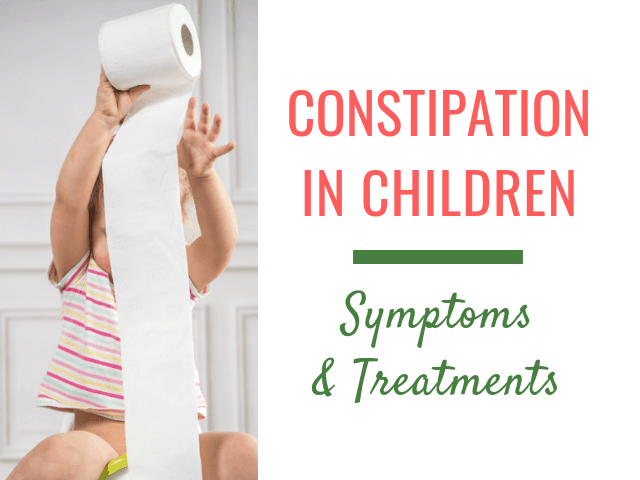 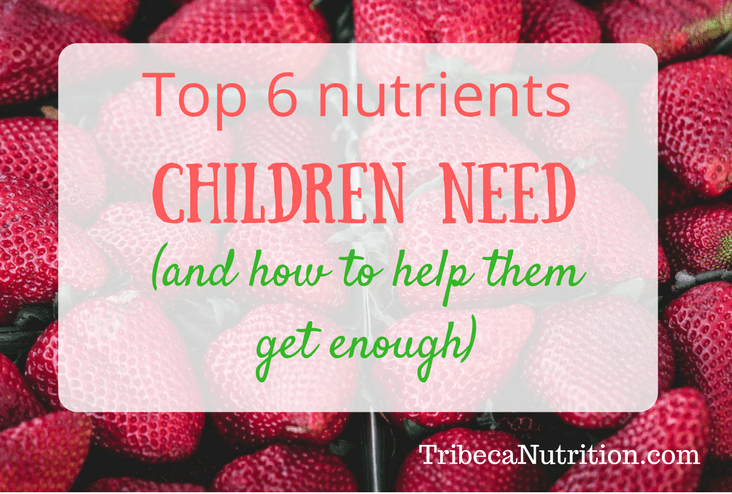 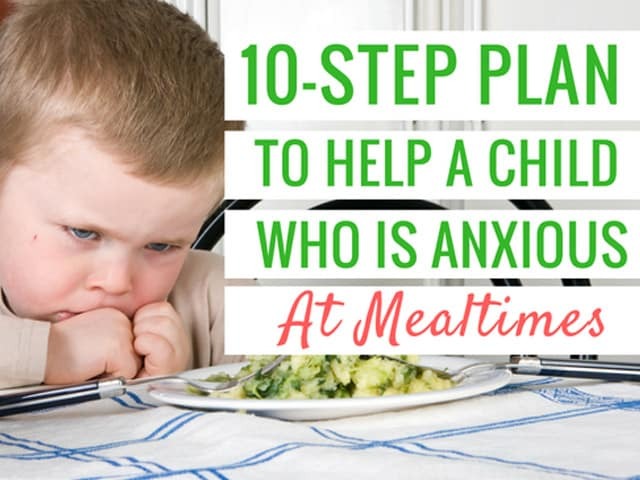 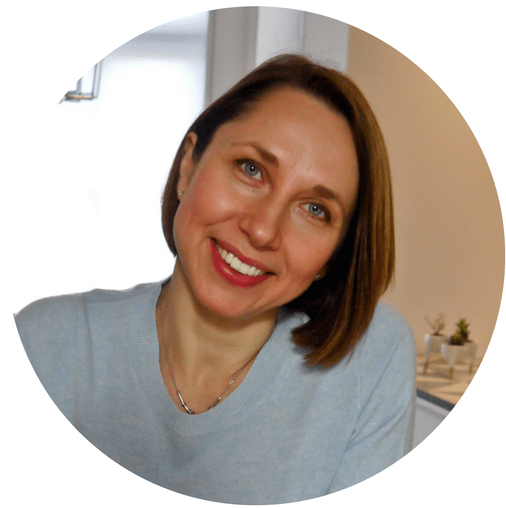 Why is your toddler is refusing to eat? 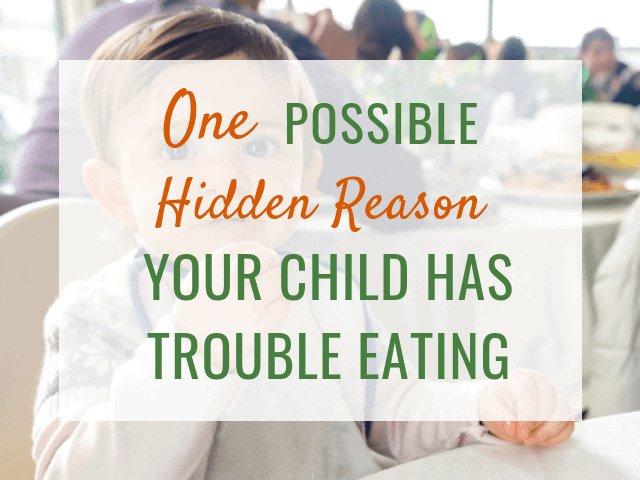 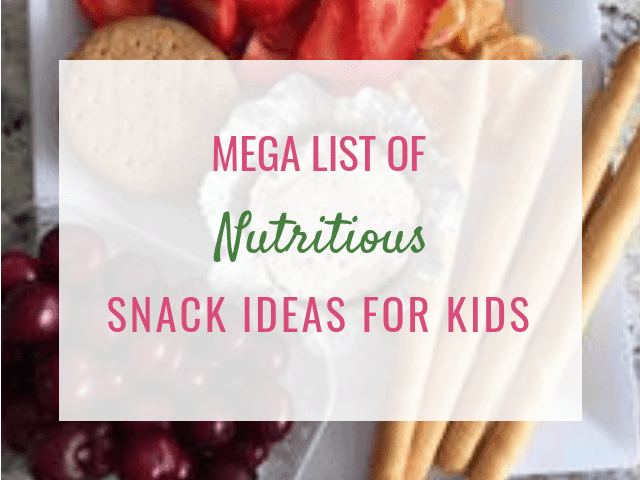 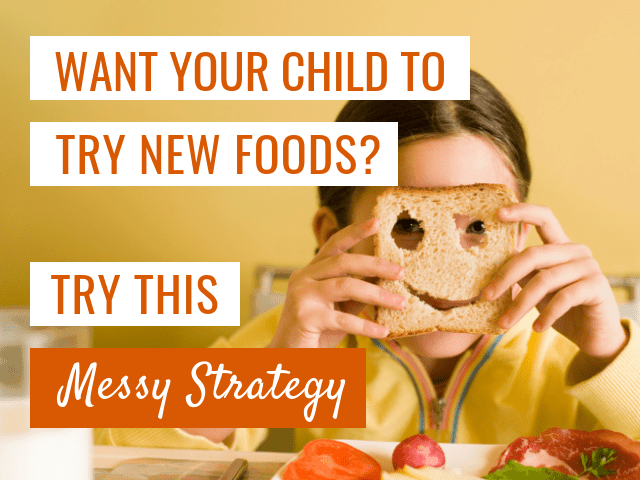 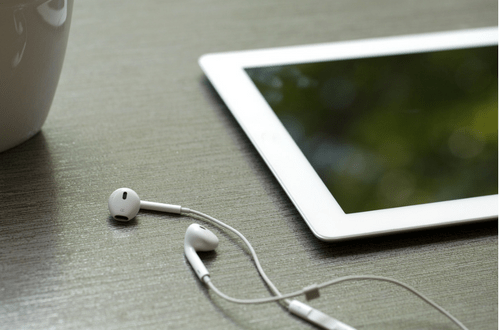 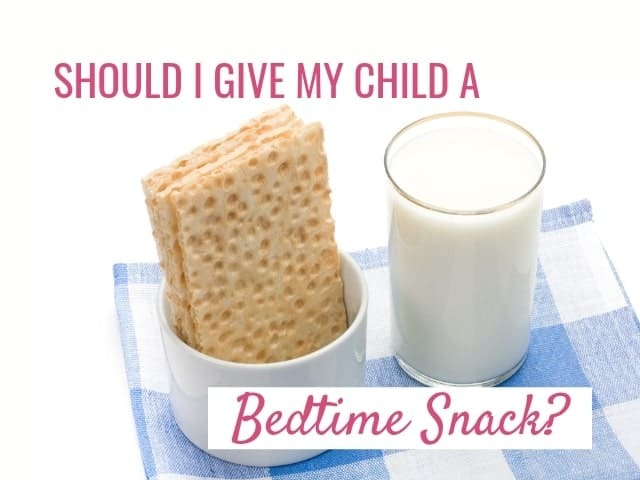 What if your child does not want to eat breakfast? 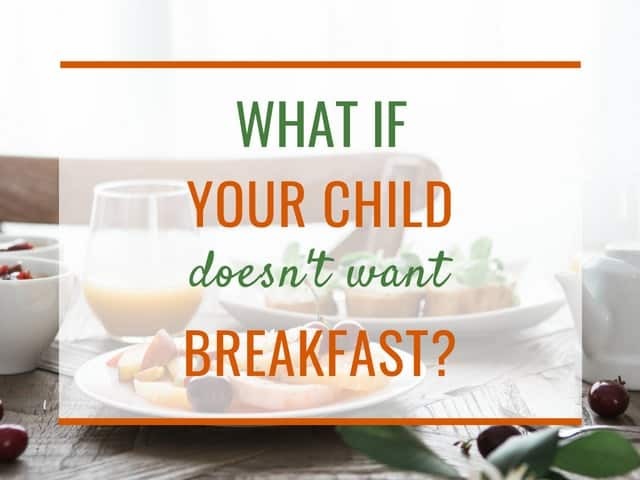 If your child refuses breakfast, here are a few possible reasons why and the steps you can take to help your child eat breakfast.